Feel free to comment or make suggestions for the regular questions I should ask myself in my Mummy Medals feature. If you would like to write your own mummy medals and appear as a guest post, please get in touch. Warning! Extremely soppy post! You may be at risk of either vomiting or needing your entire brood to be near for a warm embrace! Cuddles. It’s strange that they are so wonderful. After pregnancy and postpartum recovery when your body just wants a break from it all, there they are to make it better. Recently, I’ve found myself just stopping to give my babies cuddles. It just fills me with love and makes me want to pop! 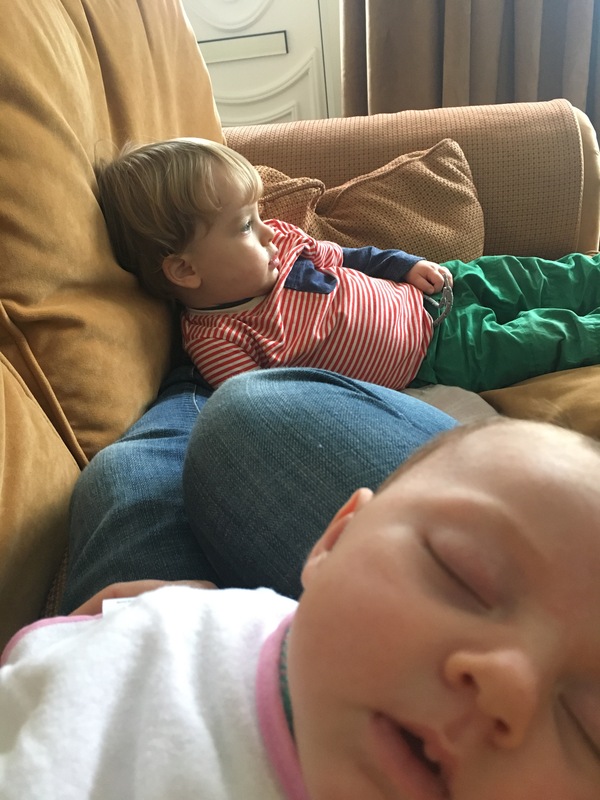 Maybe it’s because having a tiny baby again is just so lovely: The busy hands, the illogical flip switch from happy to extreme sadness and the need for constant physical contact. It might be this contact that is making me love the cuddles. Whatever it is, I’m certainly appreciating my little ones more and more. It’s almost like I’m slowing down time to make sure I remember these special times. I remember holding tiny George loving how he was a new part of my life. I loved feeding him and watching his cheeky character grow and develop. He still is tiny (but bigger), more cheeky and certainly a card, but it’s all gone so fast. Age 2 is still young but now I’m reliving the tiny baby days I worry that I’ve forgotten so much. It’s all gone so fast. I miss the busy hands days and then we have cuddles. The cuddles make it ok again. I remember, he’s the George I love because of his journey. I’ve been there with him and cuddles are just a way of stopping to remember that. Olivia loves to be held. 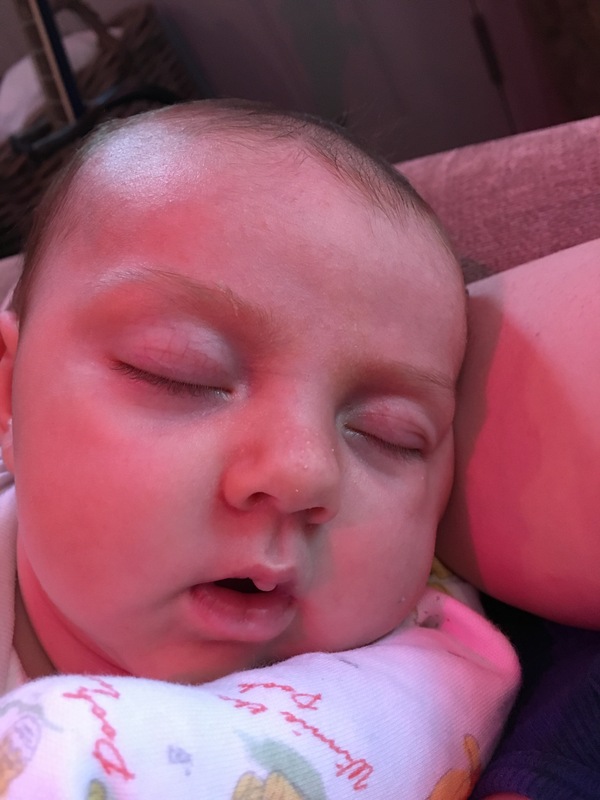 She is 9 weeks old now… where did that go? She’s starting to hold her head up like a champ and she’s awake for longer… much longer. She reminds me of tiny tiny George and she reminds me of me. 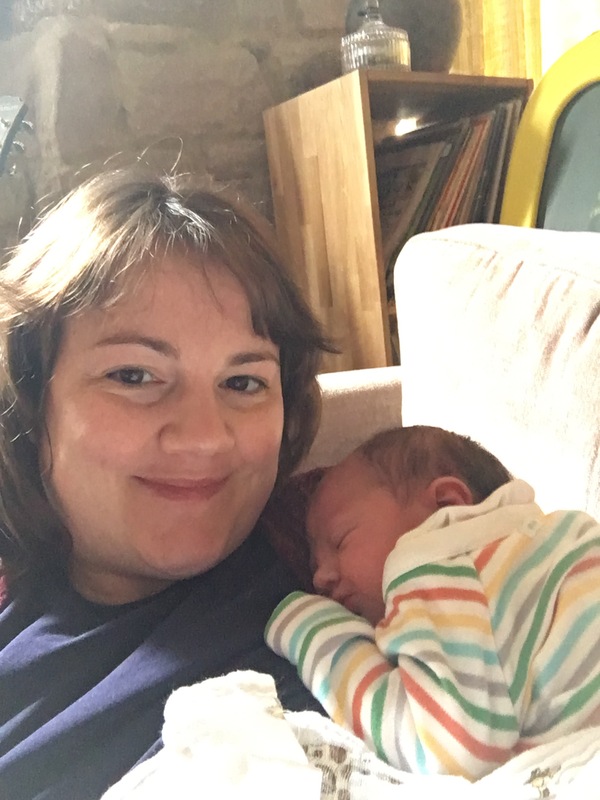 I’ve used a stretchy baby carrier with her so that I’ve been able to look after George as well and the constant cuddles has kept her settled. It’s also nice for me. She is always near and I can just stop to give her a warm embrace and a kiss on her head. I’m making the most of this. Some children grow up and don’t want that togetherness that they have as children with their parents. Will my duo grow up to be that way or will they love to come home to cuddles? I want them to grow up to be strong and independent and would never want to discourage them from reaching for their dreams, but please, when they do come home, let there always be cuddles. I hope you’ve enjoyed reading about my cuddly love for my children. Let me know if it’s made you want to cuddle your precious ones? Summer is great! Long days, great weather, ice-cream and fun fun fun! Although, summer often comes and goes in a blink of any eye. If you aren’t careful you might miss it, especially if you live in sunny Britain (otherwise known as rainy Britain). Here are some tips to get you making the most of the outdoors this summer. Sun cream: I reccommend SPF 50 for your little ones. A large muslin and a couple of pegs- this makes a great sun shade/tent at your picnic destination. Please don’t peg a muslin across a pram as this can cause overheating in children/babies. Refillable water bottles- don’t get dehydrated! Your local council will want you to use their facilities. Many produce promotional material to get parents to use their parks and fill up their parking meters. Subscribe to their newsletters or request their annual events programme so you don’t miss out on local events or opportunities. Bubbles are great fun for all ages. Little ones love to watch them and they make excellent visual sensory fun. Older children love them just as much. In fact.. add bubbles to your summer change bag pronto! Draw different coloured crosses around the garden. Whilst enjoying a sit down, should out colours and watch your children dash to the correctly coloured cross. Repeat until bedtime for a peaceful evening. 5 What about my newborn? Getting out of the house is important for the parent as much as it is the newborn. Here are some ideas to make going out more of a sensory activity. Plan a stroll in areas with different noises e.g. 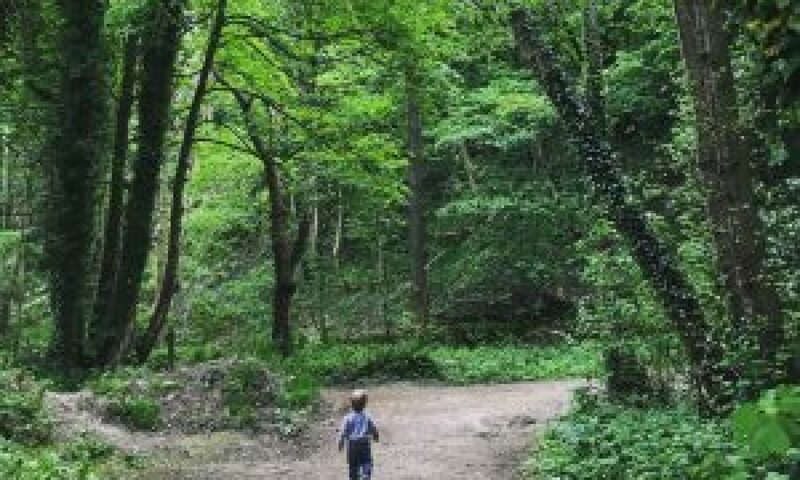 Walk along a road to a park where children are playing, then along a river/canal or near a lake where water can beard heard or water birds can be seen. Walk under tree canopies to allow the broken light onto your baby who is looking up. Don’t forget to talk to your baby the whole time to keep them stimulated and help with your bonding. Check out this link for my suggestions for walking with babies and toddlers. If you are stuck at work all day or if the days are just too hot to handle, an evening outing could be just the trick. The temperature might be more favourable and it really means you are making the most of your time. Plan an evening picnic along with a short stroll. An evening away from the TV is great for family bonding time and it’s easily achieved. You don’t have to go far, it could even just be a quick trip to the local park. It’s free and your kids will love it! I hope you like my suggestions and take the opportunities as they arise. Leave a comment with your suggestions for outdoor fun. Thank you for reading. Don’t forget to follow me for more posts like this. It’s so nice to connect. 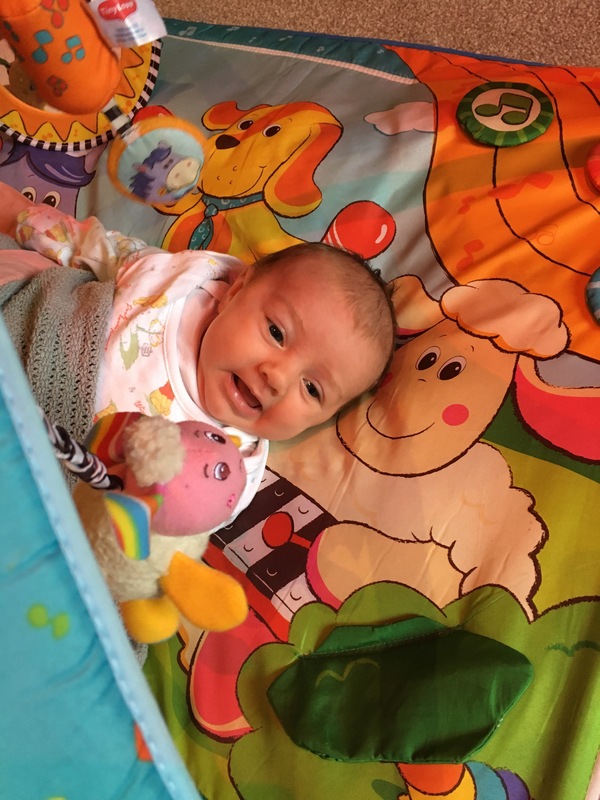 I was playing with my beautiful Olivia this morning on her playmat. She is still young so doesn’t like to be there for too long but I like her to get different stimuli during the day. Later I checked Twitter for babynews and came across @babymusic_aes. They produce music for Congitive development in babies. I thought I’d give it a shot. They are on Spotify so I put it on as I was giving Olivia a feed. It was very relaxing for me and Olivia fell asleep so I could enjoy a cuddle. She had the odd smile during her sleep. She must have been dreaming about me as it couldn’t have possibly been wind. I hope the music helped her. I’m going to save this album to my playlist. I’m not affiliated with them so I’m not getting a fee for promoting them, I just really liked the music and I’ll be using in future as I play with my kiddie winks. It will make a nice alternative to nursery rhymes. I’m glad George is starting young with his desire to help clean. 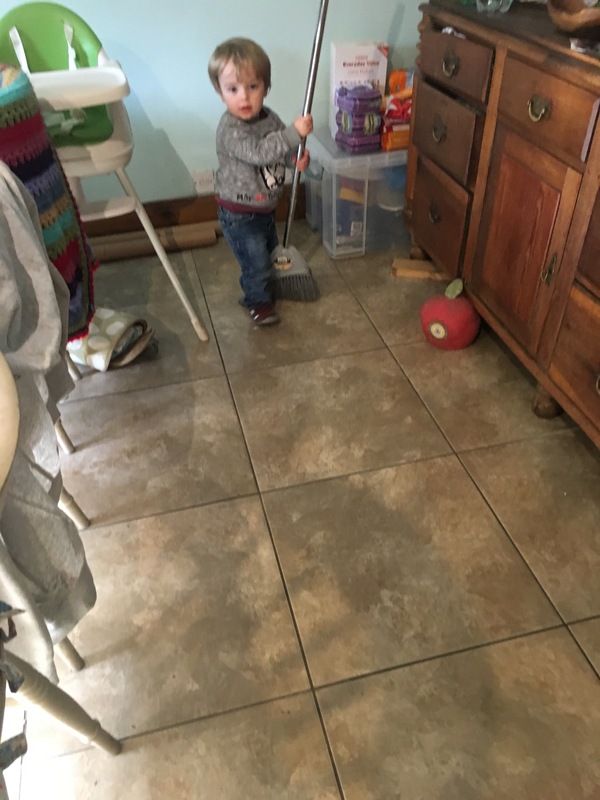 Shortly after this photo was taken however, he took the broom through to the living room. Maybe he needs a toy one??! I had always wanted more than one child. It boils down to my own experiences as a child. I grew up with an older brother and we are so close and have been from since before I can remember. We may have had a few sibling arguments but on the grand scale of things I love him to bits and I loved having a big brother growing up. I wanted to have children and my children to have a similar experience. However, all children are different and I know plenty of people who have children that don’t get along. What if my children do nothing but fight and bicker? What if my children don’t get along? 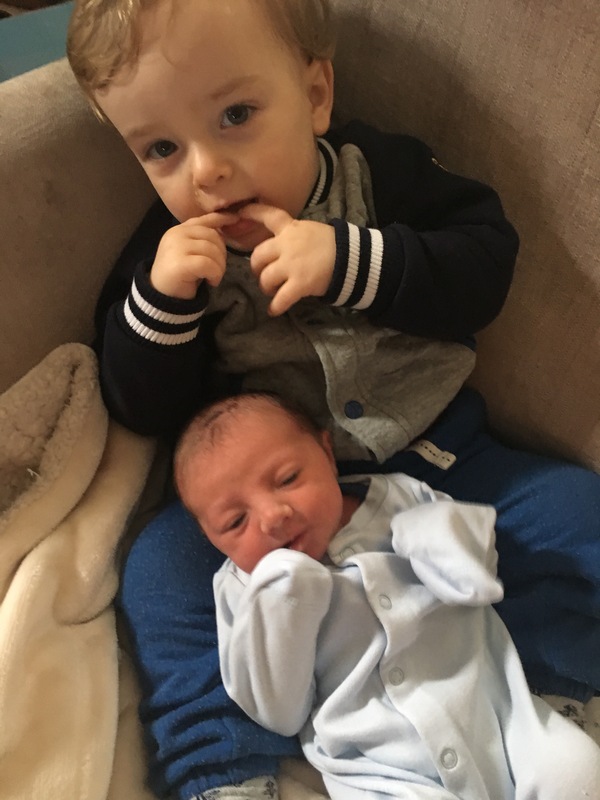 Throughout the pregnancy people would ask if I was worried about my eldest George being jealous of the new baby. I would say that I wasn’t overly concerned. George is quite independent for a baby in a sense that he’s not too clingy and will happily play with other people and children. As he is so sociable I thought all would be well when the new baby came home. Olivia came home 6 weeks ago and there was a new look that George cast which I had not seen before. It was a look of suspicion. It didn’t appear at first but when he noticed that this tiny person was demanding a lot of my love and attention he just couldn’t figure out why. I did my best to play with George where I could and I would talk to him even if I was holding Olivia to let him know I loved him still. Will his suspicions grow into more sinister feelings? After a week George started to do a fake cry or throw tantrums for no reason. He would also bring me things such as his toys or food when I was feeding Olivia. I know he was just resting whether I still cared about him. Eventually, he started to look less suspiciously of Olivia. 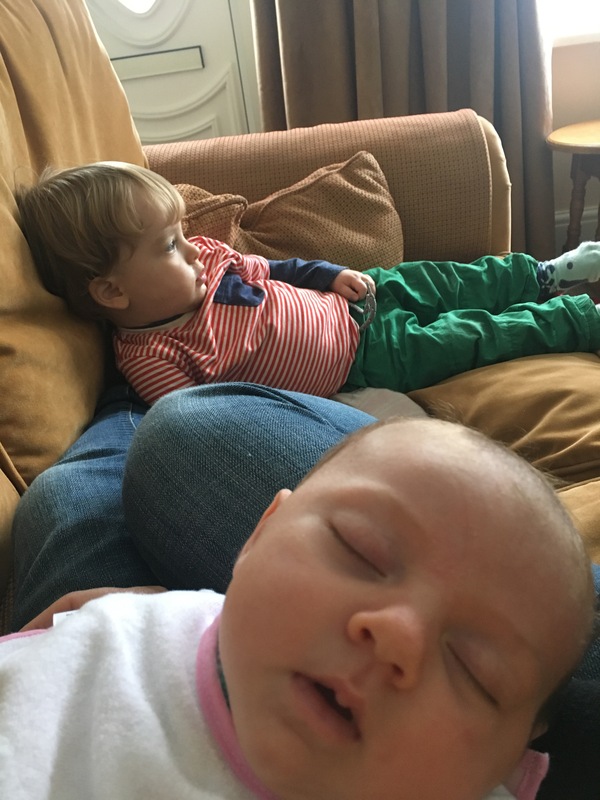 I suppose it is hard for him as most of the day she was sleeping in her Moses basket and so out of sight, or in my arms so out of reach. A newborn is not a play thing and they don’t do very much that would interest a 23 month old. After 3 weeks George started to come around. I was cuddling Olivia on the sofa and he climbed up for a cuddle too. I was able to get my other arm around him. He had his suspicious look about him as he reached over to Olivia. Then he smiled and said “baby” before gently stroking her head. I gave him the biggest smile and agreed “yes, Olivia is your baby sister”. He smiled back and then settled in for a cuddle. I think it was at that point he accepted that I could be shared and that I still loved him. Those beautiful moments have started to come more frequently. He will rock the moses basket and if he’s running he will slow down to carefully step around her if I’m playing on the floor with her. I can see he enjoys getting the positive smiles and attention from being kind and this is making for many a cute moment between the pair. I hope they love each other as much as I love my big brother. There’s something about having a cuddle with your baby or child that strikes an inner calm. I don’t mean the cuddles you give when your baby has wind or they’ve taken a tumble and need comfort. I’m talking about those “just because” cuddles. I’ve been appreciating those cuddles recently. It’s a time when time doesn’t matter, I am in the moment with my baby and they are there with me. It’s a time when they can feel safe and loved and where I feel like my love for them folds out and over them like a warm blanket. We listen to each other breathe, give light tickles, rest our heavy heads, and flex our toes as we relax and just enjoy the moment together. It’s easier to find a moment to enjoy these cuddles with my 6 week old Olivia than with 2 year old George. He loves to explore the world with his toy car, cook in his kitchen or count to ten and spot shapes over and over. However, this makes the times when he comes in for cuddles extra special. It’s important not to miss those opportunities. More often than not just a touch of physical contact is all George needs… just so he knows I’m there and visa versa. So if you come to visit one time and my house is a mess, I have a pile of ironing and I’m not even dressed pleased don’t presume I’ve been lazy. I’ve been showing my children how much I love them. I’m often guilty of rushing around so much that I don’t stop long enough to take stock of what is happening. If you’re guilty of that too I hope you find the time to have a minute and enjoy the moment. It really helps me to clear your mind and put my objectives into focus. This stopping helps me to get started again… only happier. Some might even call it meditation. What has made you happier today? There’s no doubt about it, the world is an incredible place. Our problem as adults is that we are so habituated to seeing the world around us we often forget it’s wonder. However, a child doesn’t look at the world this way. Wouldn’t it be wonderful to have this viewpoint again?! I was visiting a relative this weekend with my 2 week old baby and 2 year old son. 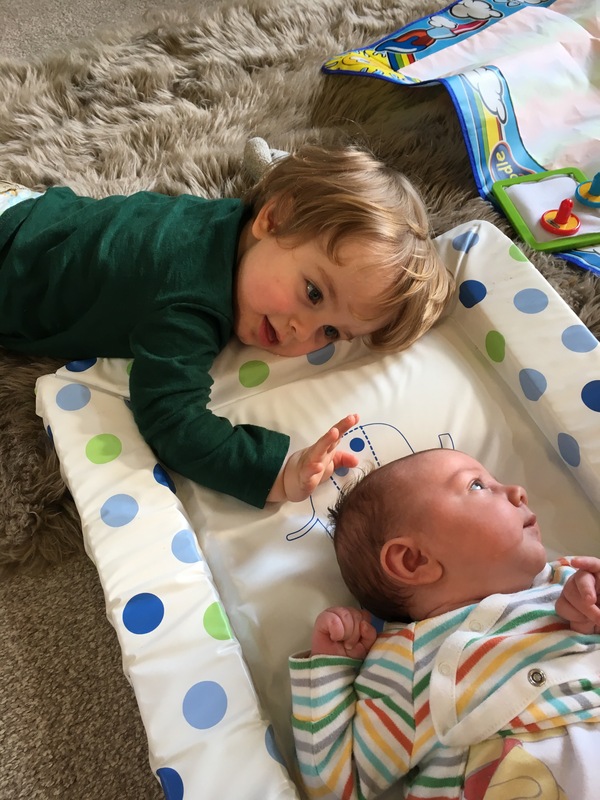 My newborn was receiving lots of cuddles and this gave me a chance to play with my son and watch him explore his surroundings. 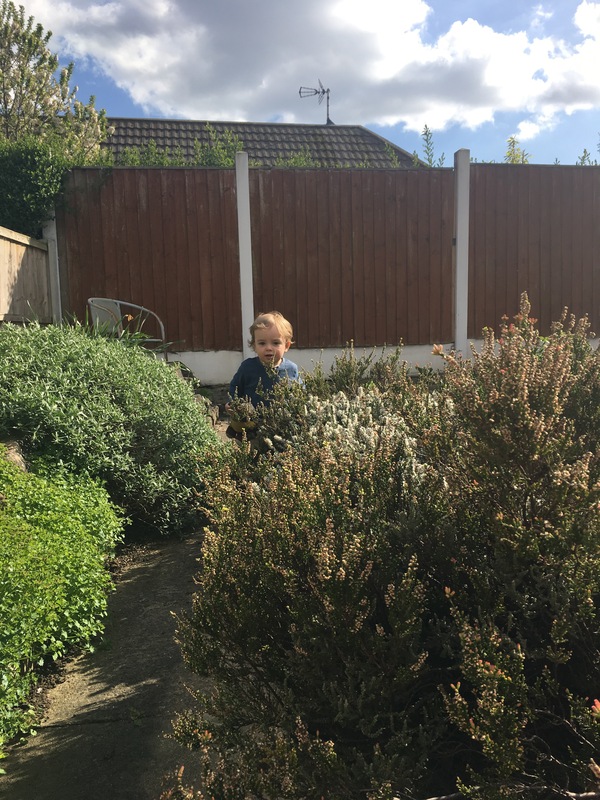 Although there is repetition to what he liked: hiding behind a door or cabinet; running away when you say “ready, steady…go” or never ceasing to grow tired of walking up and down steps, I loved watching him explore and make periodic stops to take in the world. He would stop every now and then to look at something, jog on the spot and laugh. He would look at me as if he wanted me to share in his excitement. Although I didn’t quite know what tickled him I would smile and be excited as it was so wonderful to see his joy. We explored the garden and it occurred to me that everything in the garden was new to him: new plants; different paths which were effectively a maze,and an intriguing glass house with the most wonderful sliding door. He pottered around for such a long time re-running the same route and babbling to himself. He absolutely loved it and I was there sharing it with him. It got me thinking how amazing the garden must be for him and what he might be thinking as he re-ran his route… would he be thinking up a story in his head? Would he be looking for objects to associate words to? Would he be looking for a means of escape from my gaze to go independently exploring? Who will know? I’ve rambled on but other than thoroughly enjoying spending time with my family today, I want to start looking at my world with fresh young eyes. I am so accustomed to being busy and this allows stress in. I need to start looking at the world as if it’s the first time I’ve seen the colour green, the sky or just the pavement I walk along. 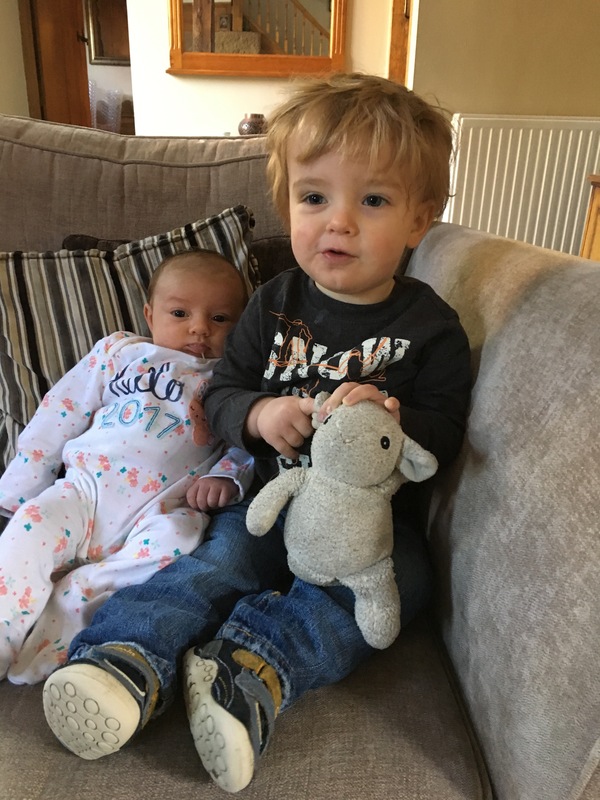 If I can appreciate the world likes child does even for a moment during each day then maybe it will slow me down enough to stop me stressing and keep me topped up with a feeling of contentment and happiness. Be careful you might just spot me stopping when I’m out and about and just laughing… would that be such a bad thing? What would ou look at with h fresh eyes today? I posted earlier this week about a thoughtful gift that I bought for my mother for mother’s day. My mum is a minimalist and so doesn’t like to be bought things that will generally end up catching dust around the house. She is saving for a summer house to be built in her garden in preparation for her retirement and so we have agreed that a donation towards that is the best gift… my mum appreciates practical gifts. Rather than just giving her a card with money in it with mothers day I decided to get her a money box for her savings. I looked all over for a “summer house fund” money box but most money boxes of this kind were geared towards “new house” fund or “wedding” fund and so didn’t have the right look about them. 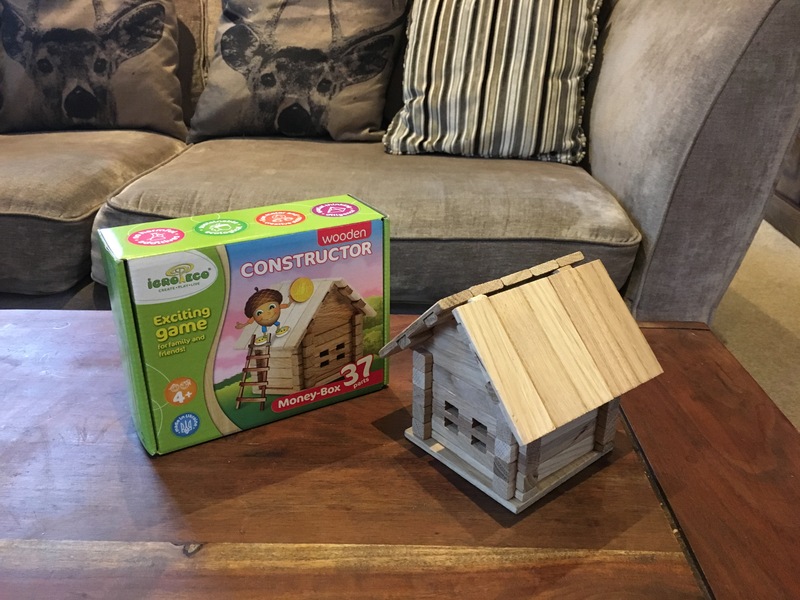 I tried Etsy and Amazon, my usual go to places for gifts and in the end I settled for a wooden construction toy to act as the money box. It was a 37 piece set. I wasn’t sure what to expect but I knew I would have to assemble the kit for my mum as I wanted to give her a money box not a toy. 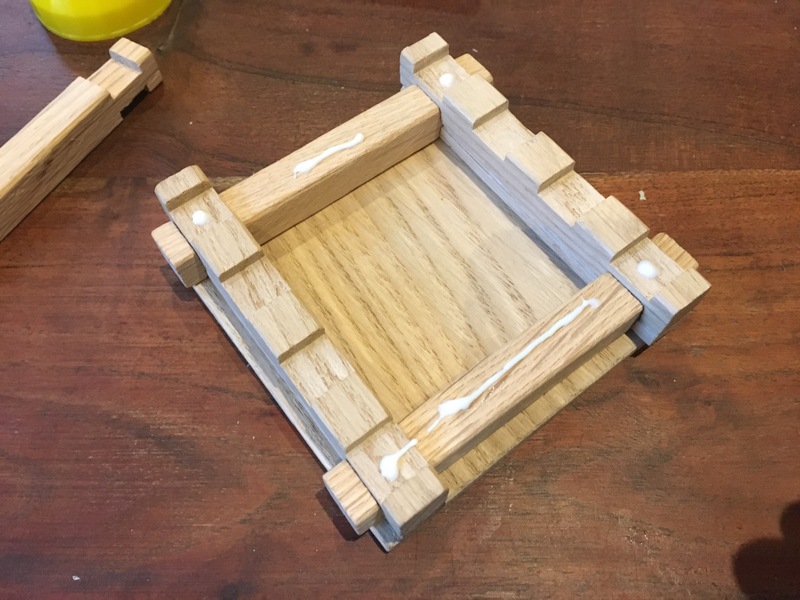 I’m glad I did have a go at building the kit first as I needed to sand back one of the pieces to get it to fit perfectly. After a dry build I decided to reassemble but this time gluing the pieces together. I left one side of the roof off so that she could access her savings. I was quite pleased with the end result and I put some money in to get her started. 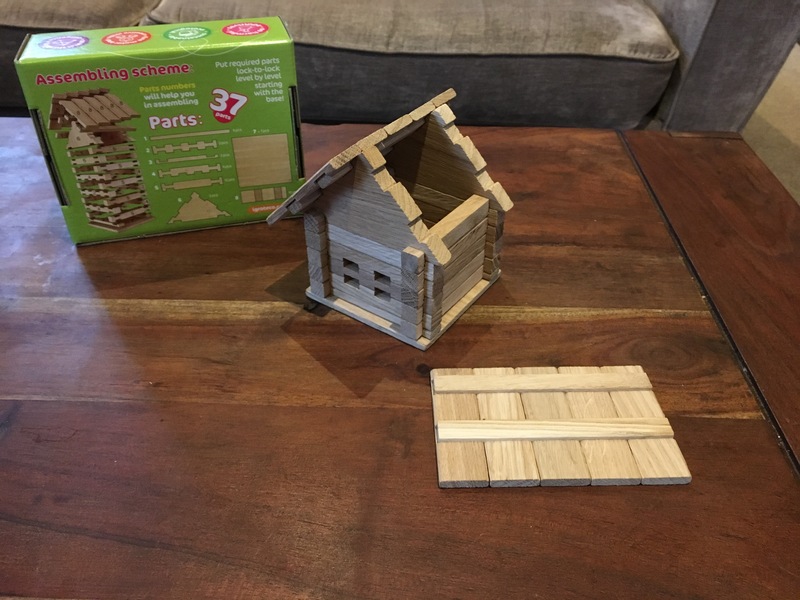 After it has been used and the summer house has been built she can even turn it into a winter bug hide so it benefits the biodiversity of her garden… yay me for getting a green gift! As you can see the money goes in between where the two roof parts meet. 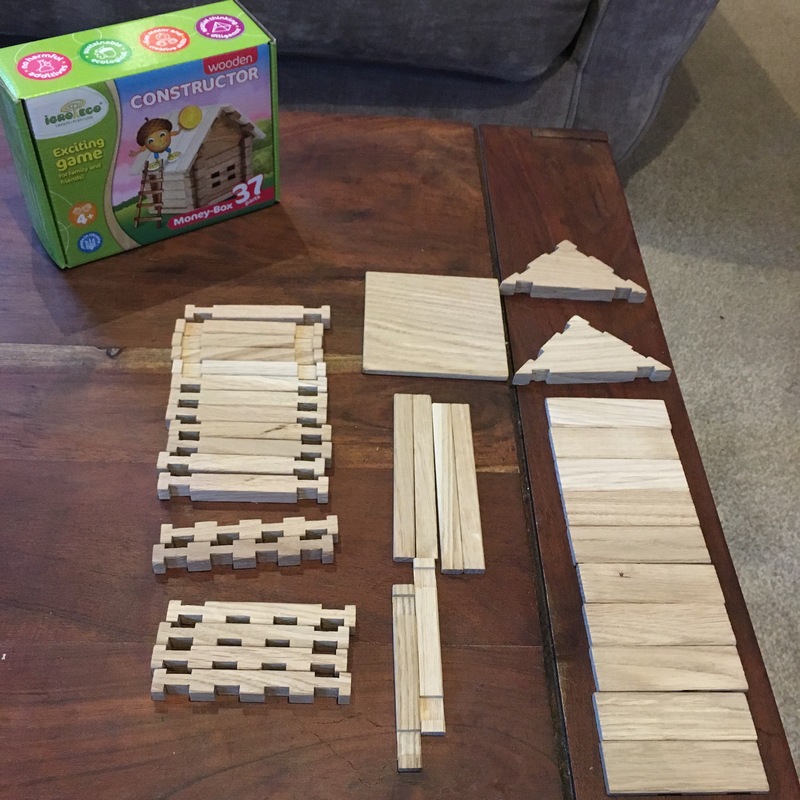 This wasn’t clear on the photo on Amazon and I think I would have preferred to have had the roof parts meet and then left a gap between a couple of the roof slat parts. I wasn’t able to modify the box further though. I do like puzzles and I think if my son had been a little older we could have enjoyed doing this together. I’ll definitely be keeping this company in mind for cute wooden construction toys in the future. If you are interested in looking at the kit its made by a company called Igroteco and you can find it here on //ws-eu.amazon-adsystem.com/widgets/q?ServiceVersion=20070822&OneJS=1&Operation=GetAdHtml&MarketPlace=GB&source=ac&ref=tf_til&ad_type=product_link&tracking_id=lomyab-21&marketplace=amazon&region=GB&placement=B01BF8RDSC&asins=B01BF8RDSC&linkId=&show_border=true&link_opens_in_new_window=true” target=”_blank”>Amazon. I am affiliated with amazon but this is an honest review of what I did with the product and the issues that I needed to solve to make it work for me. It was £15.99 when I purchased it and it had free delivery – no Amazon prime though sorry.